Organizing a destination wedding in Athens is a demanding process and requires the best wedding experts. Wedding photo shoot is a fundamental part of a successful wedding in Athens. Your wedding photos should express your personality and show off the best locations in Athens. “Wedding in Greece” gives you the opportunity to have a professional wedding photo shooting in Athens. You will have the chance to enjoy the whole process and get to know some of the most interesting places of Athens! Athens is the capital of Greece and one of the most beautiful and historical cities globally. 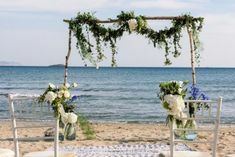 Athens is considered as one of the top tourist destinations and has been chosen as a wedding destination by numerous couples. The historical importance of this city creates a unique atmosphere and a romantic background for perfect wedding photos. Many and interesting spots enhance this magic sense and provides you and your loved one an experience of a lifetime. Wedding Photo Shoot in Athens. 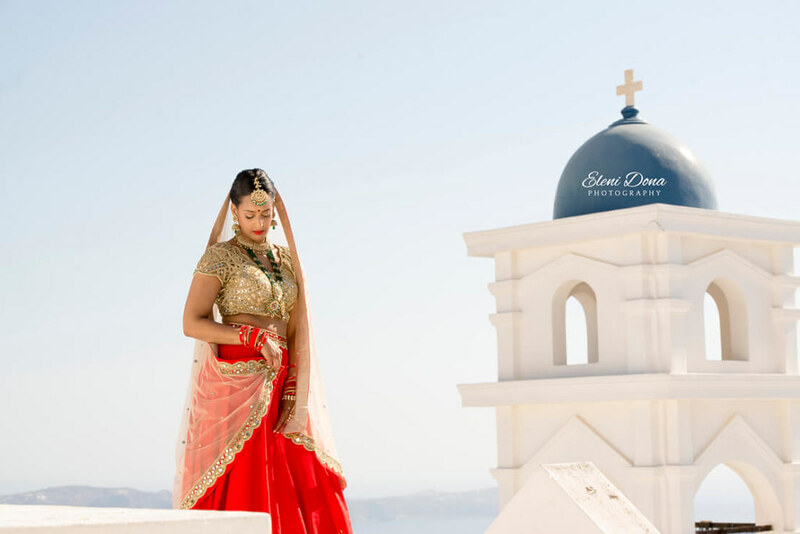 “Wedding in Greece” has given special attention to the wedding photo shooting. 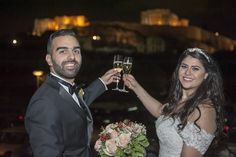 Our team provides you exceptional services for your wedding photos in Athens. 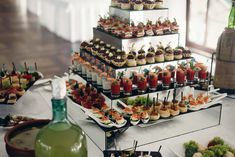 We start planning the whole photo shooting event and we organize it based on your personal needs and desires. In addition, “Wedding in Greece” is able to provide you make-up and hairstyling services. 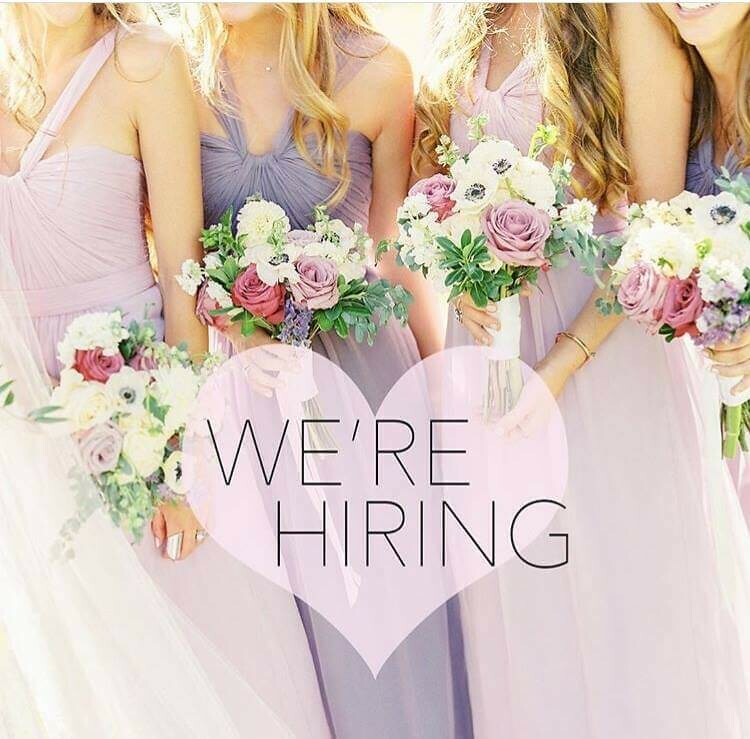 Professional make-up artists and hairstylists are ready to complete your nuptial style. 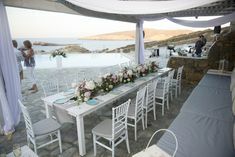 “Wedding in Greece” photographer will plan a daily schedule for your photo shooting. This schedule will include the exact day and time and all the spots of Athens you and your spouse will visit. 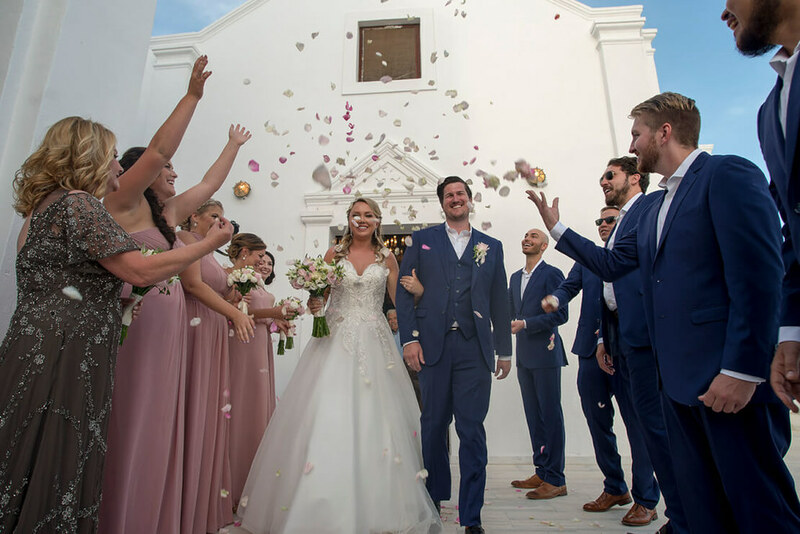 Your personal wedding photographer will discuss in detail everything you need to know about the wedding photo shoot in Athens. Every desire you have dreamt of will be totally respected. Your vision is our motivation! Acropolis: Acropolis is a symbol of civilization and prosperity of Ancient Greece. A building of majestic architecture and great importance is located on a high rocky outcrop above the city of Athens. Acropolis is one of the most sacred and essential historical sights globally. UNESCO has recognized Acropolis as a symbol of World Heritage. Pnyx Hill: Pnyx is a hill located in central Athens. Pnyx Hill was used for popular assemblies in Athens. It was a site of political importance. Democracy and free speech were born there. National Garden: National Garden is a public park located in the Center of Athens, behind the Greek Parliament Building. It is open to public and everyone can visit it and enjoy a walk there. A park full of beautiful trees and unique flowers will create the perfect atmosphere. Moreover, the garden encloses some ancient ruins, columns and mosaics that embellish the great site. Zappeion Hall: Zappeion Hall is located inside the National Garden. 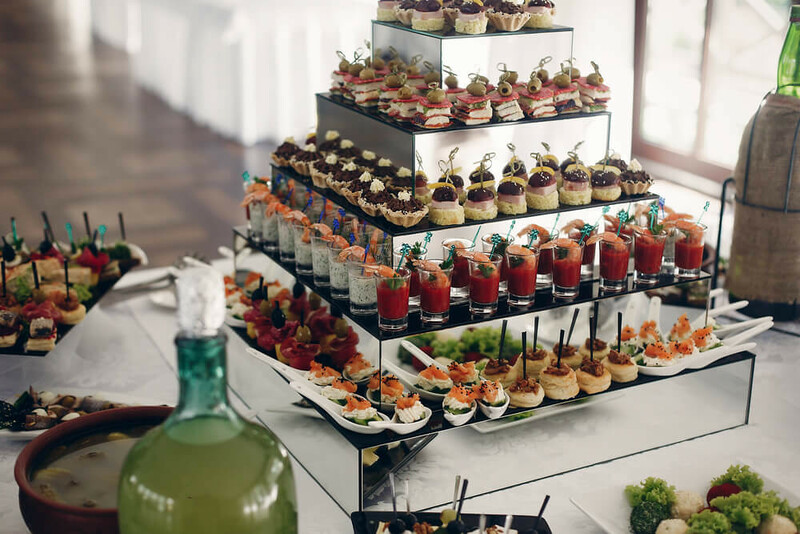 It is usually used for meetings and ceremonies. Zappeion is a building of neoclassic architecture. It is the ideal background for a photo shoot. Temple of Poseidon, Sounio: Temple of Poseidon is located in Cape Sounion near Athens. Poseidon is the Greek god of sea. This temple was constructed in 444-40 BC. Now the remnants of a building of 34 columns, still reminds this sacred place. The Temple of Poseidon has a great view to Aegean Sea and it is considered as one of the most magnificent spots near Athens. Beaches near Athens: Athens may be a big city but many coastal areas are just few kilometers away. Vouliagmeni, Varkiza and Lagonissi are just some of the amazing seaside locations near Athens. The amazing view to the sea and the glamorous sense of these places will complete the perfect wedding photo shooting. “Wedding in Greece” is ready to plan a unique wedding photo shooting. We guarantee you the best results and some unforgettable snapshots. 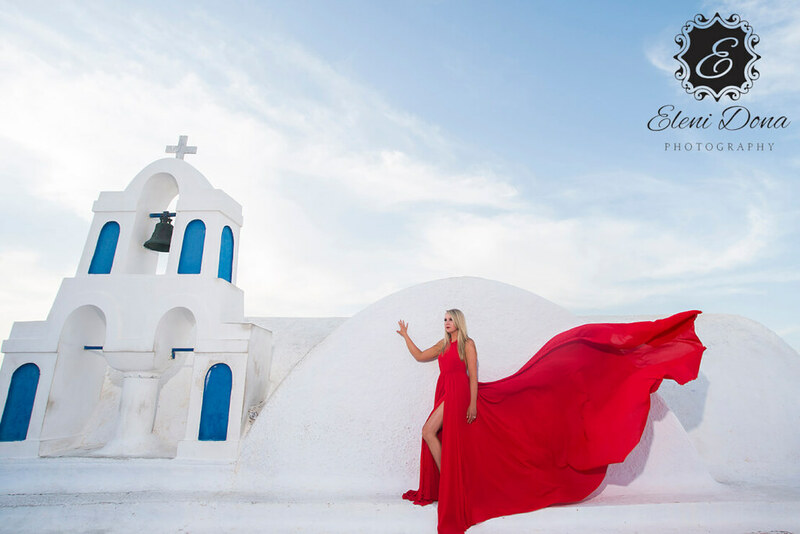 Your wedding photo shoot in Athens will be a lifetime experience!